I fix this by updating PeopleTools tables as follows. The first query reports on the indexes where the supported platform flags all have the same value and one of the unsupported platform flags are different. 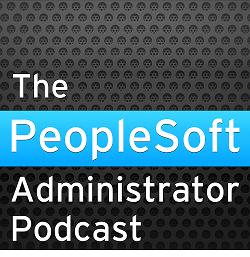 Hello there..Has anyone had any success with implementing Peoplesoft Enterprise in their enviornment?